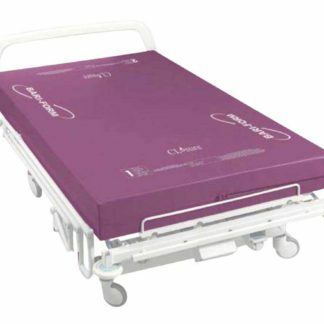 The bariatric homecare bed is robust stable electrically operated 4ft full profiling nursing care bed complete with adjustable back rest, leg rest and knee break for the larger user with a carrying capacity of up to 45 stone (286kg). 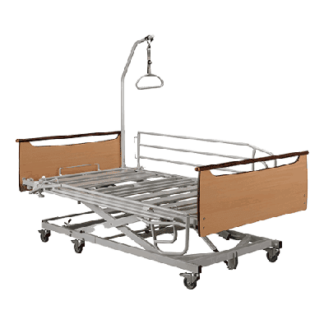 This bed offers an attractive and non clinical finish with enclosed motors and wood effect head and foot boards. 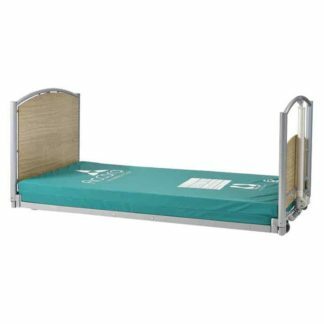 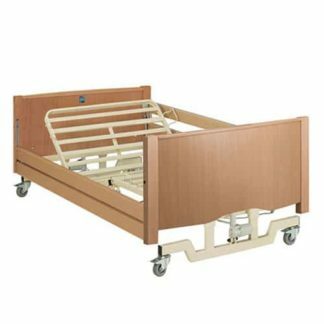 The adjustable height of this bed enables carers and nurses to care for users successfully without bending and causing back injuries.